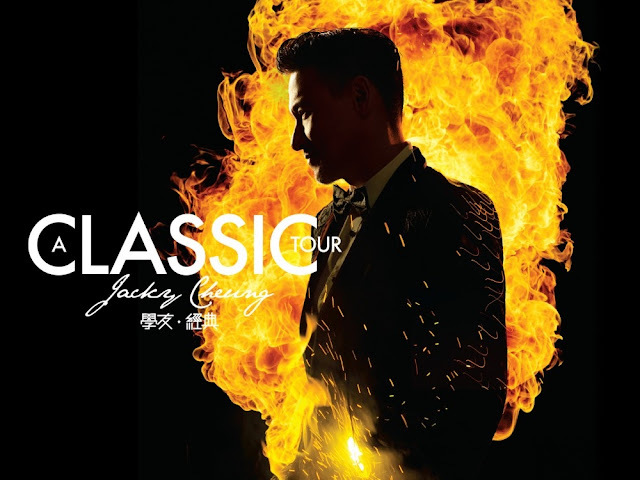 Jacky Cheung fans will be happy to hear that the Hong Kong singer is returning to KL for his encore shows this October. Following the success of of his “A Classic Tour” in Malaysia earlier this year, which saw his originally two-day concert being extended to three days due to high demands, the singer is coming back for another three-day concert less than nine months later. Ticket sales are expected to begin this August, so Jacky Cheung fans, it’s time to save up so you can grab those tickets! Prices have yet to be announced, however, if the tickets are priced the same as the previous shows, then fans will need to fork out either RM988, RM888, RM748, RM618, RM488, RM368 or RM258 for a ticket. Stay tuned to this page for more updates on the upcoming encore shows! Bookmarked this site. I have visit so many time to this blog. It's nice to see that some people still understand how to write a quality post!